BELMONTE! 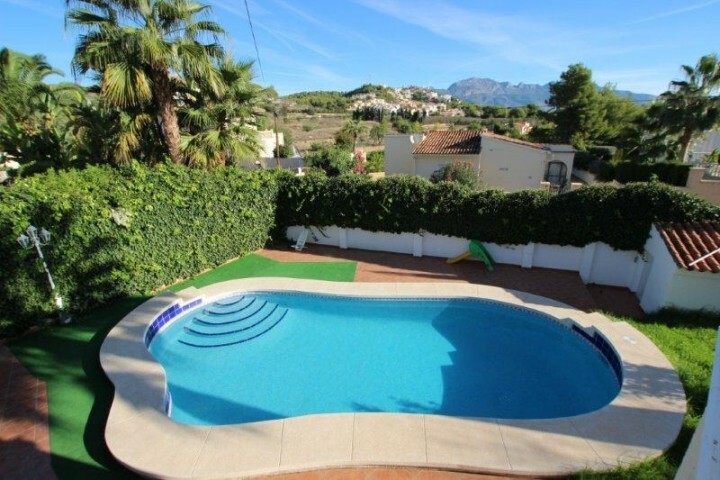 FABULOUS VILLA NEAR THE NORWEGIAN SCHOOL IN ALFAZ! 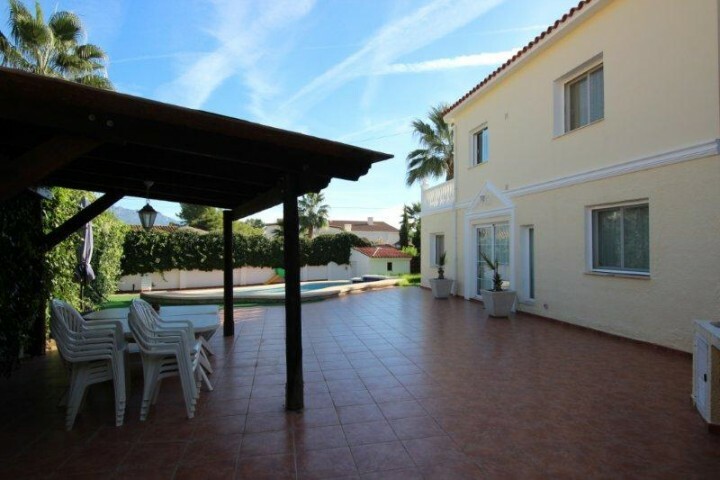 There are 4 bedrooms on a surface of 225 m2 with 3 bathrooms, one en suite and a plot of approx. 1.000 m2. 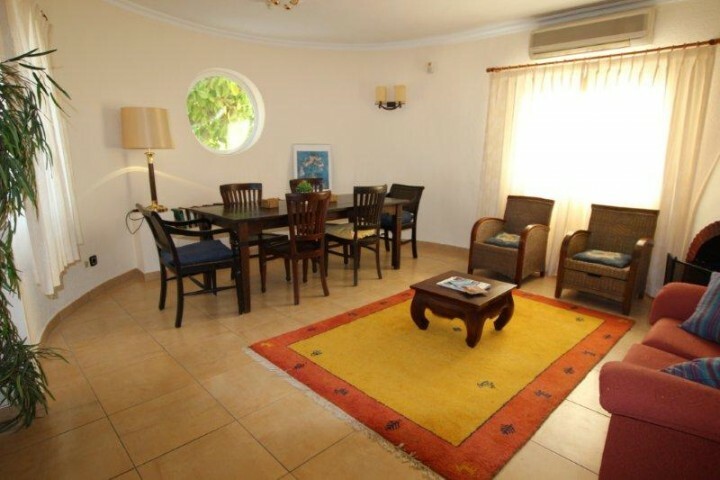 It has a separate studio completely independent and direct access to the pool and garden. A wooden house on the plot for guests and a Sauna inside! First quality construction, recently renovated. Nice barbecue area. Underfloor heating in the Studio downstairs with an american kitchen, a large living and bathroom. The property now may be a good investment, possibilities of continue renting, annual benefits of between 30,000 € and 35,000 €. It can be rented out for 15 people!